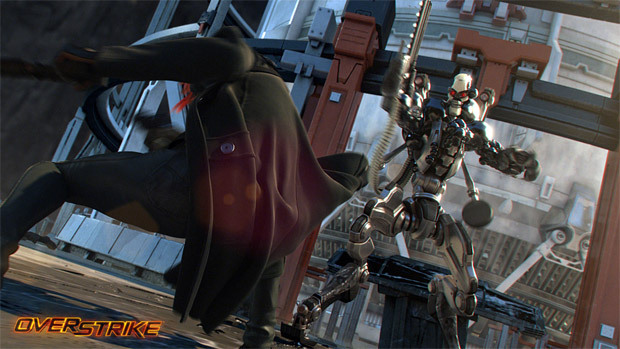 Insomniac's four-person, cooperative action game Overstrike was sadly absent from E3 2012. What gives? Speaking to CVG, EA Labels president Frank Gibeau said "It's a new IP and we want to make it the right game, so they're taking some extra time to nail the gameplay and the quality." "It felt like we would stand out better later in the summer once we've hit some key milestones and we're able to show off more," he continued. As busy as E3 tends to be, I feel like Overstrike would have stood out just fine in what ended up being a show full of sequels. 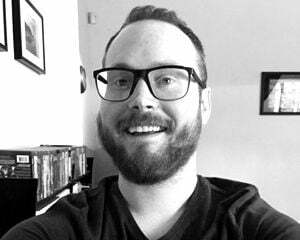 That said, they do only get one first impression. I'm already more or less sold on the game, conceptually, so I'm willing to remain patient if that's what it takes for Insomniac to do its thing and live up to last year's promising teaser trailer.